I fell instantly for the dreamer she was in ‘The Man in the Moon‘ and my love of her work has not stalled one bit, I cheered her on through my tears in ‘Walk The Line‘, I loved her as a southern-girl transplanted up north in ‘Sweet Home Alabama‘. So I’m pretty stoked about the new trailer release for ‘Wild‘. Directed by Jean-Marc Vallee of ‘Dallas Buyer’s Club‘ critical acclaim. In watching the trailer, I was struck with a little ‘Eat Pray Love‘ mixed with the elemental qualities of ‘Into the Wild‘. 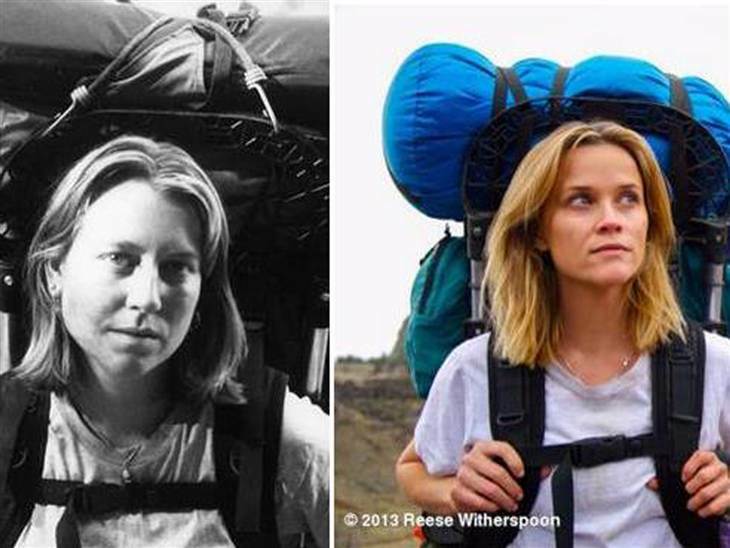 Hopefully we don’t need to really worry about Witherspoon’s survival in the movie unless she changes any part of her name to ‘Supertramp‘. Seriously though, I haven’t read the book that the movie is based on. From what I can gather, It’s an adaptation of Cheryl Strayed and her trek to search for the meaning in life and where to go next after her world is turned upside down. Fueled by a marriage that’s gone toes-up and the deather of her mother. 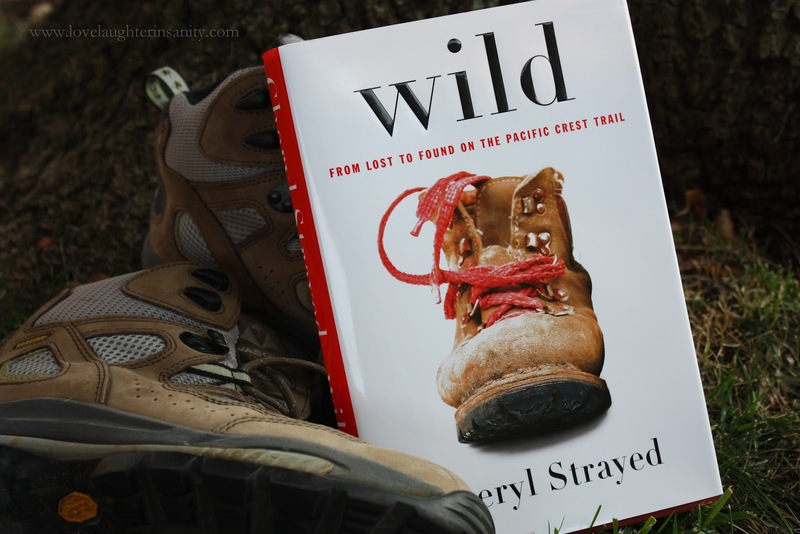 Strayed decided, as an inexperienced hiker to embark on a 1,100 mile solo hike along the Pacific Crest Trail. This was Strayed’s way of healing herself from the heartache she seemed to be surrounded by. Some people choose therapy, booze or even a relaxing vacation to deal with what’s happened, but clearly – others hike. Co-stars in ‘Wild‘ are Laura Dern (‘The Fault in Our Stars‘) , Thomas Sadoski (‘As the World Turns‘), Gaby Hoffman (‘Girls‘), Kevin Rankin (‘White House Down‘) and Michiel Huisman (‘World War Z‘) bring the words, that Nick Hornby has written, to life. Speaking of Hornby, if you haven’t seen or read any of Hornby’s masterpieces, you are missing out on some good film and excellent reading experiences. ‘About A Boy‘ , the movie- not the series, is richly endearing, ‘Fever Pitch‘ gave me an excuse to rave about my beloved Red Sox for a while, and ‘High Fidelity‘ is not only John Cusack at one of his best gigs, but immerses you into the love of vinyl records and how certain songs can take us back to different points in our lives. Check out Nick Hornby. You won’t be disappointed. The film ‘Wild’ comes to theaters on December 5, but here’s a little teaser to keep you excited until then! It’s a remarkable journey for anyone to accomplish, I’m not sure I would have that strength or will if something like that were to happen in my life, I hope I don’t ever have to find that out. Looks like a soul-searcher of a movie though! Jake Gyllenhaal’s ‘Demoliton’ Drops Trailer & It Looks Great!!! This entry was posted on Thursday, July 10th, 2014 at 4:45 pm	and is filed under Books, Film, News. You can follow any responses to this entry through the RSS 2.0 feed. You can skip to the end and leave a response. Pinging is currently not allowed. « Boomstick Giveaway: Get Your Passes to ‘Monty Python Live’! !